Are you interested in how information and data can improve our local economy, culture and creativity? 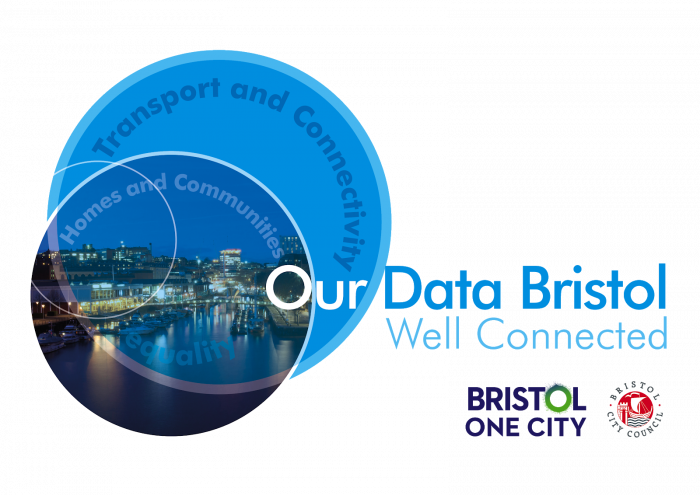 Join us for an afternoon event and help us explore how better use of data can improve the quality of lives of the residents and guests in our city. We will consider how data and information could be used to help with local priorities and how we can best support the development of a fair and inclusive local economy and culture. We will uncover the challenges, identify available data, collate a wish list of data, map projects and document ideas. Citizens ~ Developers ~ Community ~ Academia ~ Public sector ~ Businesses. Limited places available (a number of tickets are reserved and allocated to stakeholder group representatives to ensure appropriate breadth of participant interest). Please let us know if you have any accessibility requirements, and we will be happy to help – Email opendata@bristol.gov.uk for all enquiries and we will get back to you ASAP.